has ne1 ever played riven? There has to be lava at the center of a planet, or it isn't a planet. Is your planet solid seren? 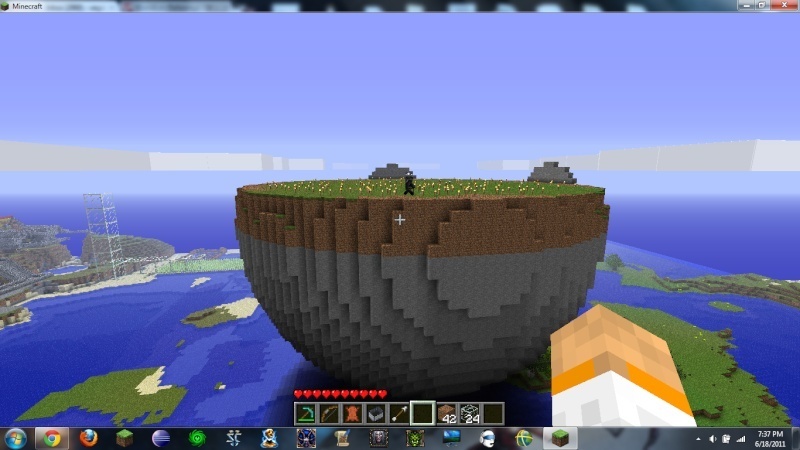 Can you get grass blocks with high enough excavation?